Join us on Tue, Wed and Thurs evenings for a Three Course Prefix Menu by Chef Philip Day. $35 per person for an appetizer, entree and dessert! Pick from several options on our main dinner menu. Reservations are recommended, especially on Thurs nights. Reservations Strongly Recommended, especially on Fri and Sat Nights, Sunday Brunch, Holidays or other special events. *The kitchen closes approx. 1 hour prior to close of business or 10pm on Fri/Sat. **Closed on most major holidays. 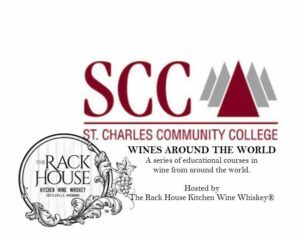 Sign-Up for Our Email List! 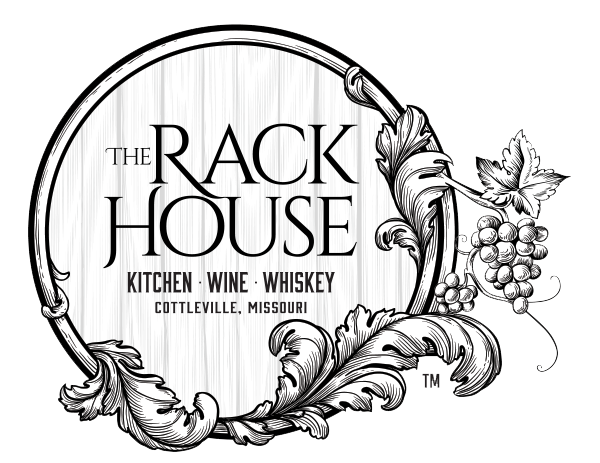 Copyright ©2017 The Rack House | Kitchen • Wine • Whiskey. All rights reserved.